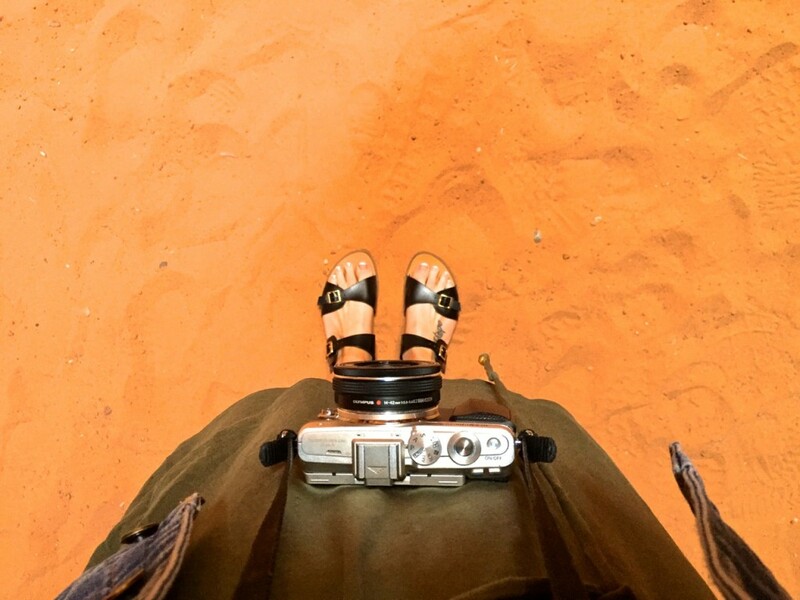 One of the most popular questions before visiting the Canyon is whether or not you should book a tour guide. Please know that you can not enter Antelope Canyon without a native Navajo guide. 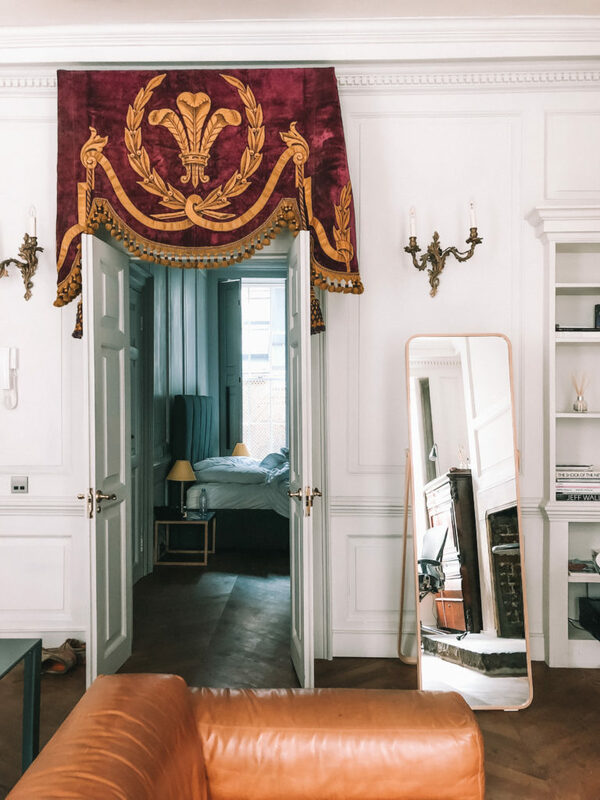 Therefore it is not only recommended to book a tour, but absolutely necessary. You don’t have to book a tour guide in advance, though it is highly recommended. 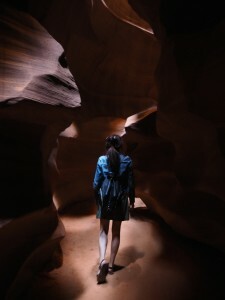 For my trip, I chose Navajo Tours and paid $40 per person to enter at the premium lighting time for tours (10:00am tour) as this is the best chance to take great photos inside the Canyon, when the light begins to pour in through the slots. 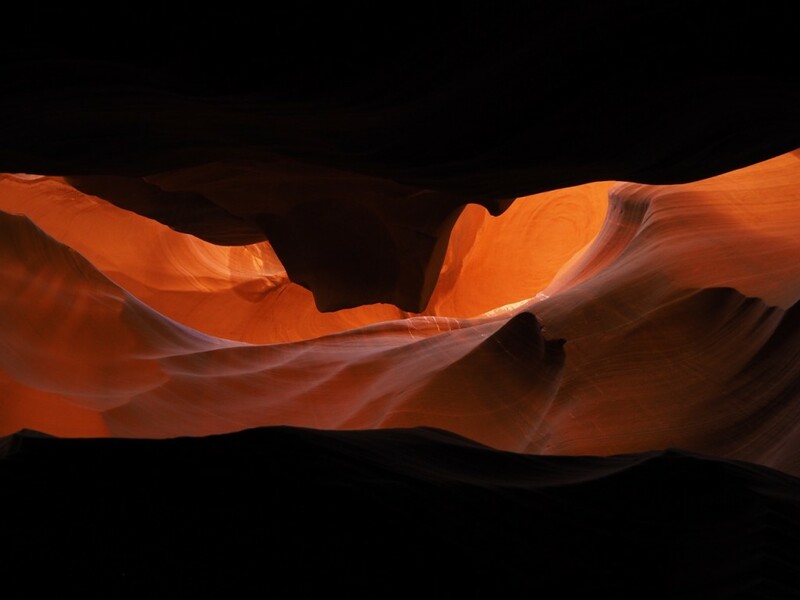 There are two departure points for tours – Upper and Lower Antelope Canyon. Upper is more popular, particularly if you’re after great photos. The prime times for tours are: 10am, 11am, and 12pm. These tours are more expensive ($40) versus the alternative times ($25), though you will not get nearly as good photos outside of these times. You can pay double ($80) for a photography tour, but after experiencing the 10am tour I would highly recommend this as sufficient, taken at either 10am or 11am for the best lighting. 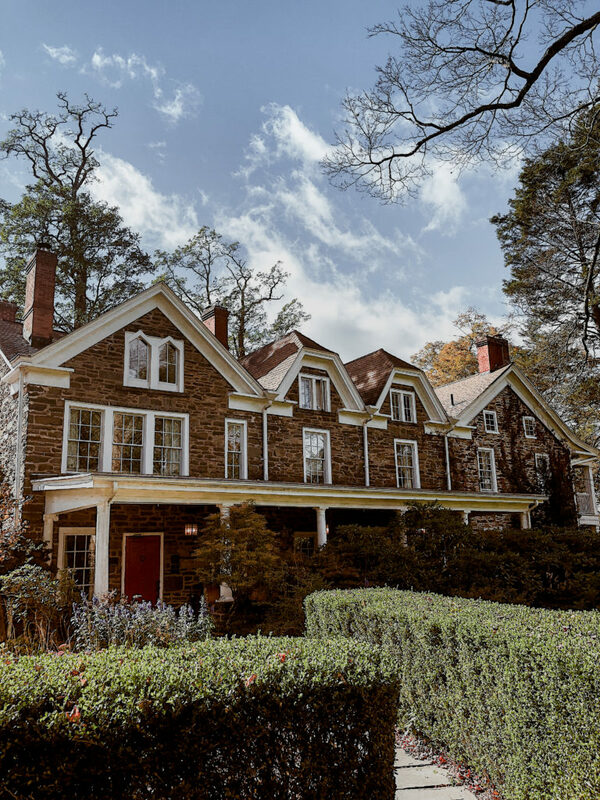 There is much to see and do around the immediate vicinity and further beyond – some ideas include nearby Horseshoe Canyon (Arizona), Zion National Park (Utah), or the popular Grand Canyon (Arizona). 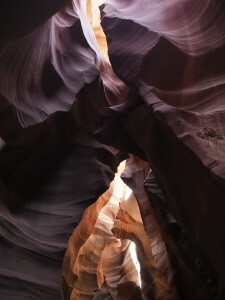 visiting the Grand Canyon this weekend…hoping to see Antelope Canyon…thanks for the advice on best photo times! So pretty! 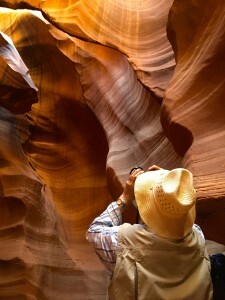 Where did you stay when you visited the Antelope Canyon? So stunning! I want to go! Thanks for all the tips! Definitely some things to take in to account for a trip out to this park! 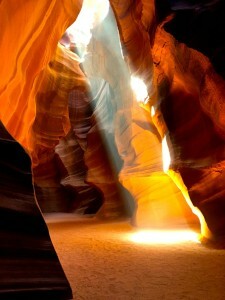 I am planing an American Southwest road trip at the end of this summer, I can’t wait to visit Antelope Canyon! Great post! I went to the Grand Canyon last year but only had time to experience the South Rim. I wanted to see Antelope Canyon so badly but I’ll have to wait and take a trip out there again. Thank you for all the info! I didn’t know I needed a tour guide to take me through the canyon! I’ll remember that for next time!